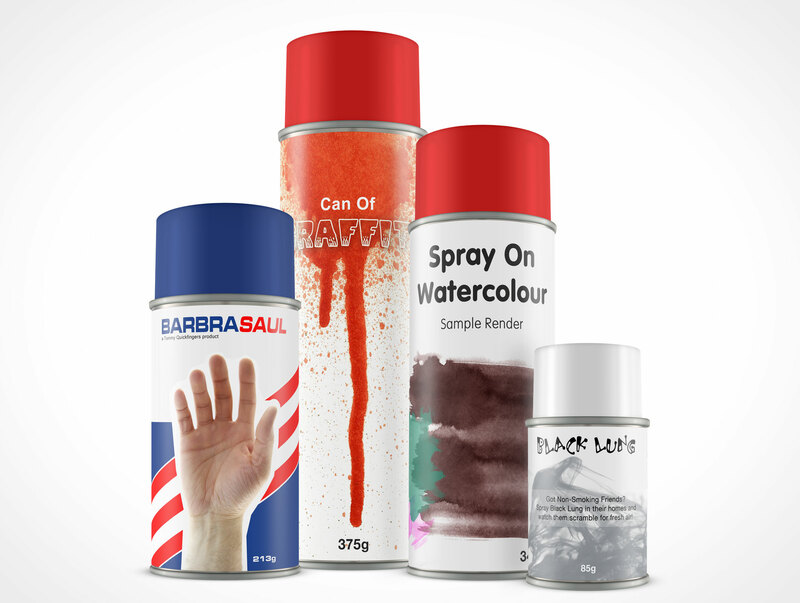 Need to create some spray can mock-ups for a new or existing brand design? 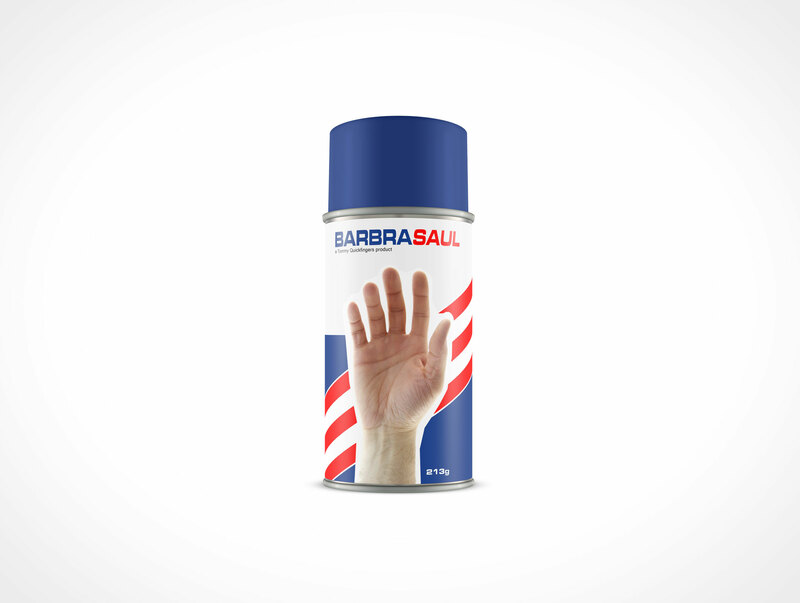 A growing series of spray can mock-ups can be found on PSDCovers that will create your product brand mock-ups within seconds of starting the render process. 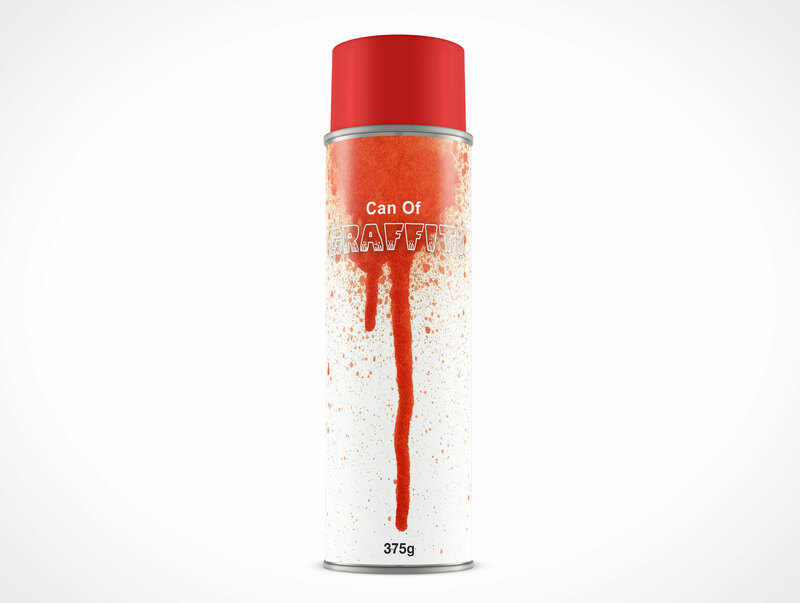 Each can comes as an Action for Photoshop that will use your design as input and crank out a faux-3D rendered spray can with simulated lighting and shadows. These renders are perfect for presenting your designs to your clients or employer or even to your teach for a school project. PSDCovers offers these Actions as well as hundreds more for free.